The proof is in the print, and OVERBOARD has over two decades of experience choosing Hawaiian shirt designs that catch the eye and put you in the Aloha spirit. Named in the respected Frommer’s Guide Book as a favorite place to shop, Overboard’s fashion conscious buyers know how to select contemporary prints for all lifestyles. 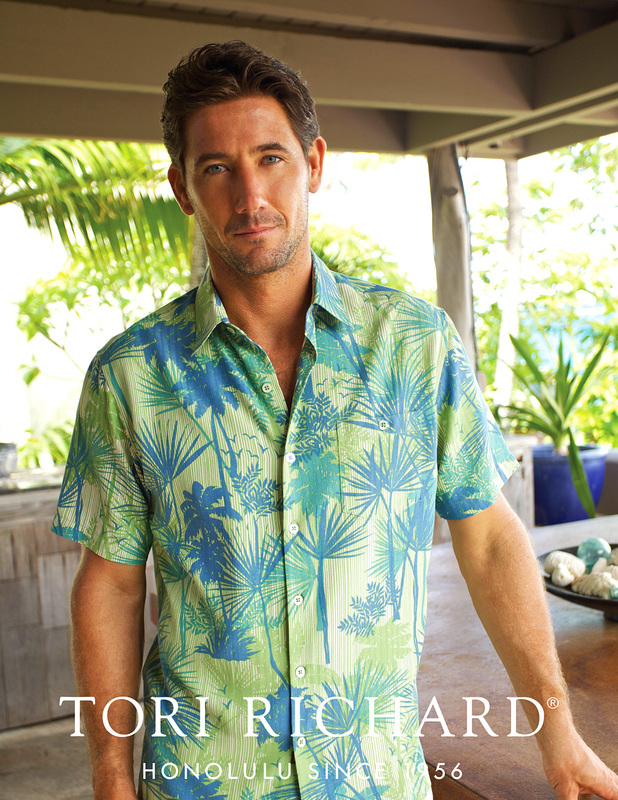 They have the fabrics you love, from cotton to silk and from name brands such as Kahala, Tori Richard and Tommy Bahama. Don’t be afraid to color your life. That’s what Kaua‘i and Overboard are all about.